How often do you go for a hair spa? About me, not even once in six months—that is If I am in the mood to splurge. And, how often do I use styling tools? Every other day. That just has been the story of my hair and most of my friends too. But, there’s something I stumbled upon that made my life so much more easier and my hair, healthier. You guessed it right—hair spa products, and that’s what we are going to talk about today. And believe me, I picked up a brand for the first time and never looked back thereafter. That’s because the product has been so good that I didn’t have to worry about a second choice. Yes. Loreal it is! 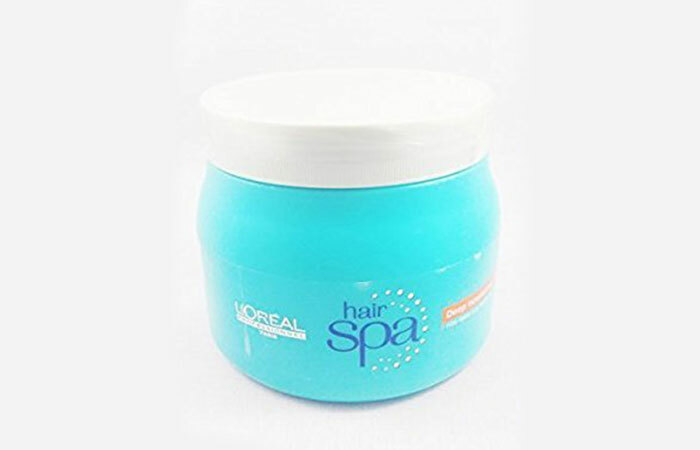 Today, I have put together, a list of the best selling Loreal Hair Spa Products for every hair type and problem out there. Before you find out what’s in store for you, find out how to use the product so life becomes easier. Wash hair with your regular shampoo. Towel or air dry it. 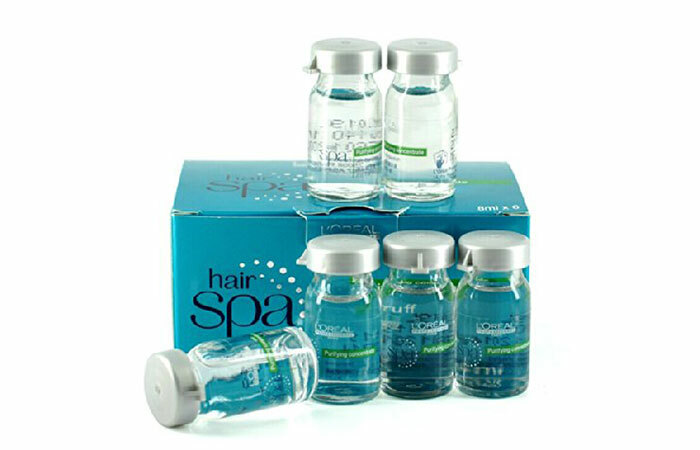 Take a coin sized portion of the hair spa product (that’s meant for your hair type) and apply on the scalp. You could either use a spatula, hair brush or just your hands. Start applying the product from mid length and move down to the ends. Then, gently massage your scalp. Wash hair with lukewarm water. You can do this treatment once a month. There should be some difference in texture after the first treatment, and by the time you’ve done this a few more times, you’ll notice the change! Stick around and be consistent with using the product. Does your scalp sometimes feel itchy for no good reason? Yes, it happens to most of us and for various (mostly)random reasons. Dust, pollution or even a new shampoo can give you this. That’s when you need something that is healing, antibacterial, anti-fungal and yet soothing. The L’oreal Detoxifying Clay contains tea-tree oil which cleanses your scalp and removes any infection or dryness present and rejuvenates your hair from the roots. Apart from your regular home remedies, try this too. For hair that is damaged due to heat or color or both, the L’oreal Hydrating Concentrate works wonders. It leaves your hair soft, supple and healthier. It comes in a pack of six. Each one of them is a vial of 8ml, for single use. You can use it directly like your regular cream, but experts advise that you mix it with a spa cream. After you shampoo and towel dry your hair, apply the mix and leave it on for 20 minutes. Wash off with lukewarm water. 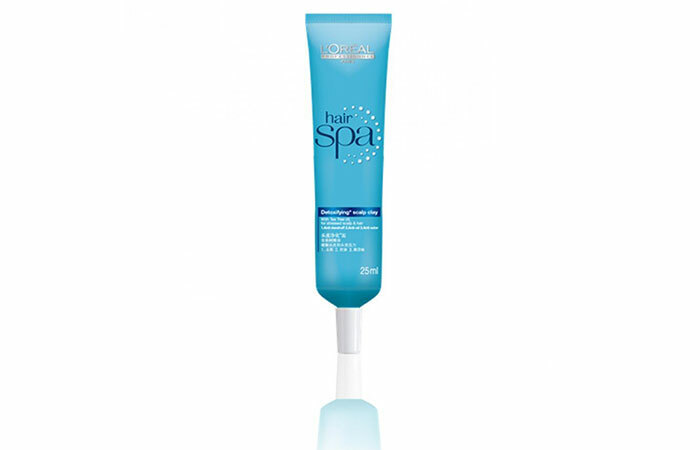 The spa concentrate makes your hair soft and smooth, cleanses the scalp and also nourishes your hair. Your hair will be visibly better from the very first use. There are three variants in the ‘concentrate’ version of the L’oreal Spa Products. This one is particularly meant for sensitive scalps or for people who suffer from dandruff. Just like the hydrating concentrate(hyperlink to the previous bullet point), you need to use this with a hair spa cream. It gives you a salon-like effect, and your hair feels great! A mask that is meant for dry, damaged and frizzy hair, this cream makes your hair smooth and manageable. 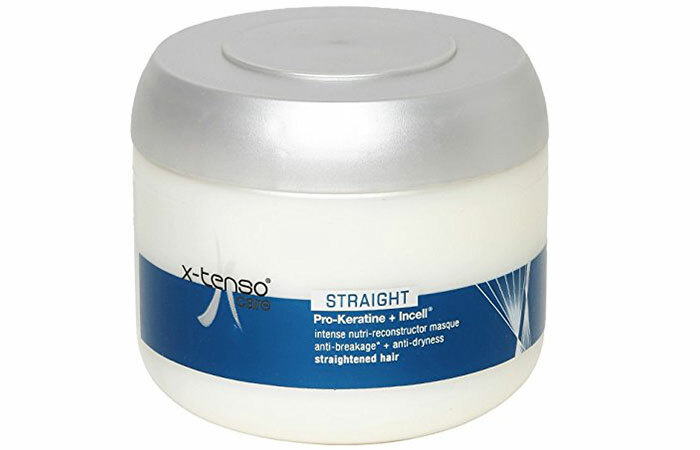 It contains catatonic smoothing agents and glycerin to control frizz, nourish and hydrate your hair. It also boosts volume and gives your hair a salon-like-feel at home. It’s easy to apply, and one tub will last you a long time. Talk about value for money. 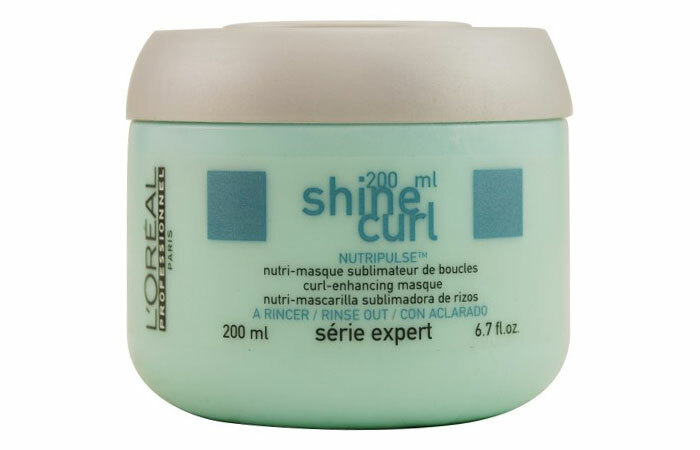 If you have curly or wavy hair, this hair masque is just for you. The mask is enriched with the goodness of wheat protein and grape seed oil which are strengthening and softening agents. It works best for treating curly hair that is damaged or unhealthy. 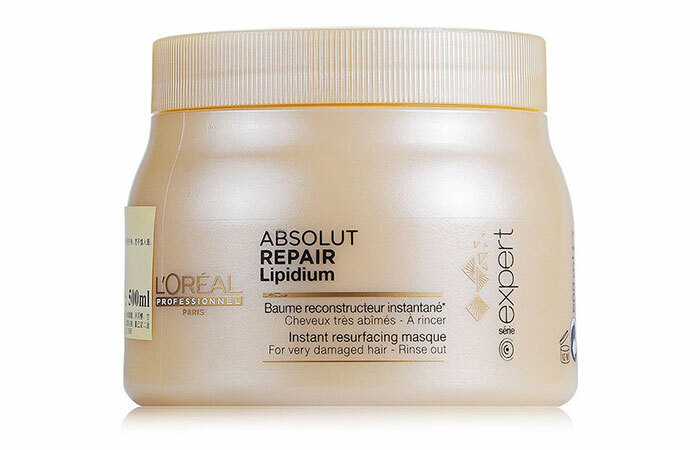 Apply this on shampooed hair and leave for 10 minutes, before washing off. Your hair will look smooth, shiny and your curls will be tangle-free and manageable. 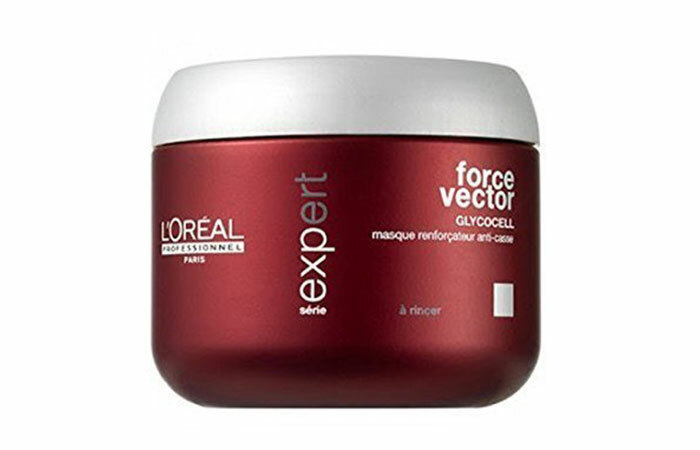 L’Oreal Professionnel Serie Expert masque is a hair mask like no other, and you don’t see many of these in the market. 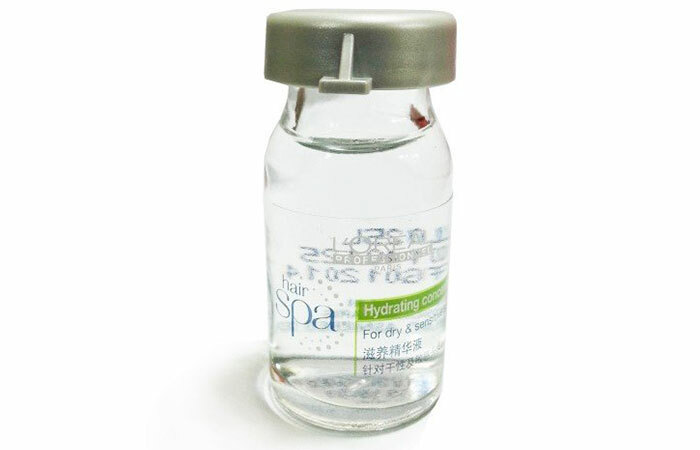 It contains a unique combination of incell and royal jelly extract that is fortifying and regenerating. It reduces split ends, hair breakage, and hair fall too. If you are looking for one hair mask that gives you salon-like hair after every wash, try this out. It treats, smells and feels great. Are you looking for a hair spa product that takes care of all your hair woes? Here’s a mask that does it for you—from hair fall, dryness, roughness, dullness to split ends it’s one product for all. Use this regularly, and there will be a remarkable difference in the overall health of your hair. The hair mask is easy to apply and wash off. It leaves your hair softer, smoother and shiny. It moisturizes your hair which makes it ideal for those with dry and damaged hair. The 200 ml tub will last you a minimum of 3 months and is cost-effective when compared to your regular spa treatment rates at the salon. 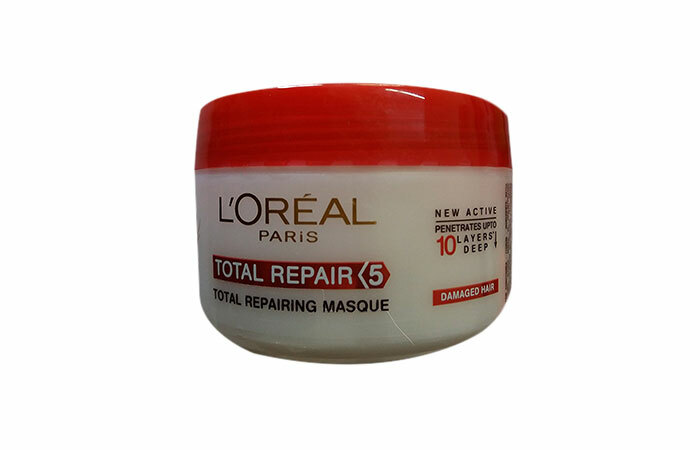 If your hair is frizzy and difficult to manage, this hair masque from L’Oreal is your best bet. It detangles hair and makes them manageable, all of it while retaining the volume. You see the difference right after the first wash. Your hair feels silky, smooth and frizz-free. The Polymer AR technology wraps hair fiber with a protective layer which keeps the hair smooth and shiny for longer. 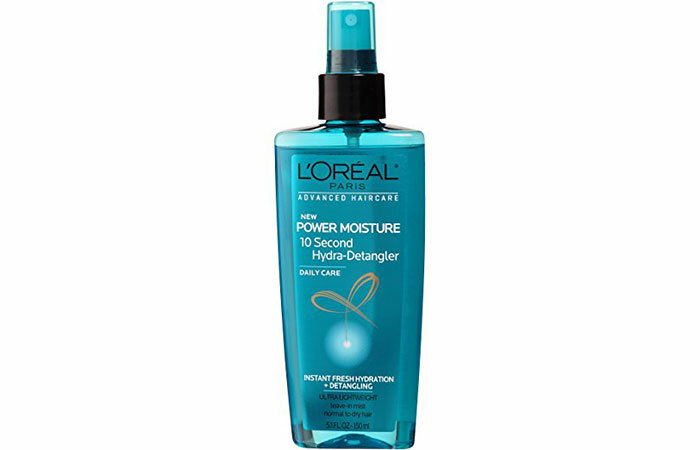 The L’oreal Paris Advanced Haircare Power Moisture 10 Second Hydra-Detangler is ‘hyaluronic.’ It simply means that the technology helps in retaining moisture, hydrates and leaves your damaged/dry hair feeling soft, smooth and silky within no time.The mask locks the hydration, keeping hair moisturized for longer. It also removes tangles and makes hair manageable; doesn’t weigh your hair down and also prevents hair fall to some extent. If your hair is dehydrated and damaged, give this a shot. It works like a magic potion and shows visible results in just 10 seconds. 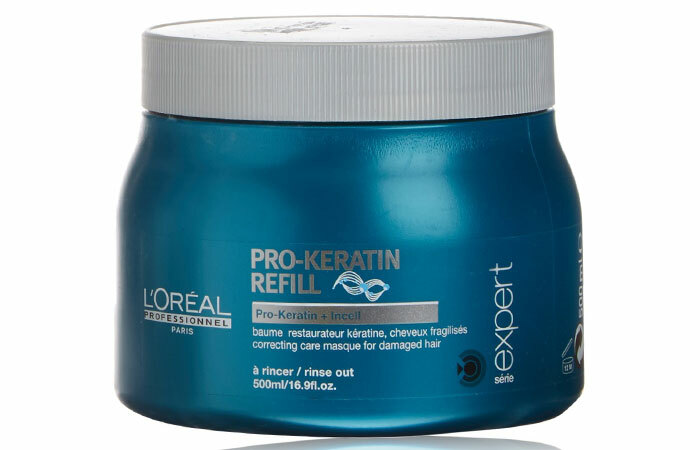 The Pro-Keratin mask from L’Oréal is part of the innovative Serie Expert Refill range which is made specifically for brittle, weak or damaged hair. The primary reason for hair fall and hair breakage is overexposure of the hair to pollution and dust all the time. To tackle the issue, we need something as efficient as this as part of our hair care routine. The masque nourishes and conditions your hair deeply, leaving it healthy, soft and frizz free. It is a combination of Pro-Keratin and Incell ingredients that strengthen your hair and makes them resistant to breakage. Most of us put a lot of color and chemicals on our hair either for root touch-up to battle premature graying or just for getting a colorful streak. But what we don’t realize is that the hair needs a product to undo the damage caused from coloring and retain the hair to its former glory. 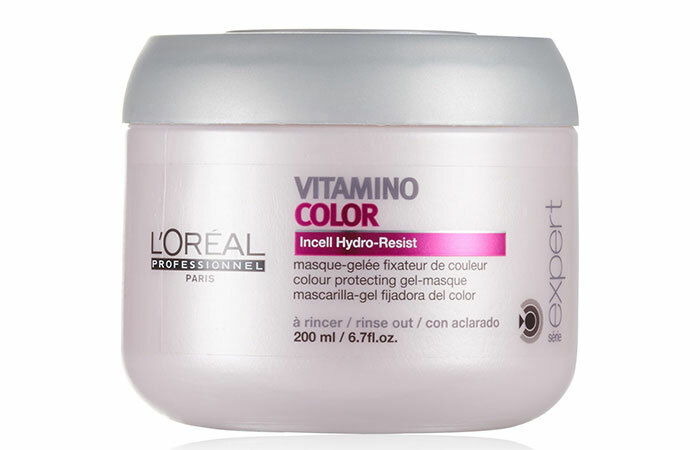 L’oreal Serie Expert Vitamino Color Masque is especially meant for this purpose and does a great job too. The pink berry-like smelling cream is easy to apply on your hair and take it off as well. It’s slightly on the expensive side, but value for money. 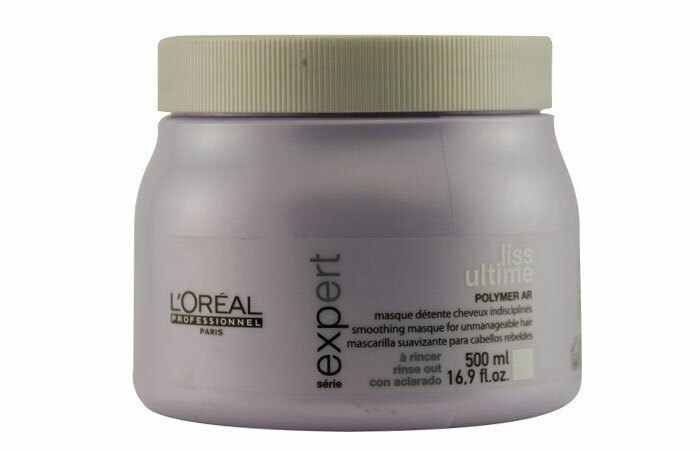 Another version from the Expert Serie series is a masque that is meant for those with dehydrated hair. The product nourishes and moisturizes your hair while adding shine and volume to it too. Remember, being consistent with your hair regime is the key, and using a right shampoo/condition that suits your hair type is just as important. Identifying the right product is crucial. Hope this article helps you in that endeavor. If we missed something that you tried from L’oreal and it isn’t here or if you have any questions for us, feel free to drop in a text in the comment section below. DIY: How To Do Nail Spa At Home? Here is a list of some of the most popular loreal hair products in India and a brief into how they work.